Hug the road a little tighter with our top quality tires. A new set of premium tires is a great start to any driver’s handling on the road. All conscientious drivers should pay close attention to the condition of their tires. It’s easy to overlook your tires, especially when there’s no noticeable impact on your driving experience. But don’t let your tires go too long without the proper attention, because you could find out too late that you need our tire services. Inclement weather will often reveal the poor and unsafe condition of your tires. Whenever you’re unable to accelerate and brake as effectively as your mind and foot intended, then you should be seeking tire service. Poor quality tires is dangerous for not only you and your passengers, but also to other vehicles on the road. When you bring your vehicle to us for any of your routine maintenance, our expert technicians can keep you abreast of your tires’ condition. A regularly scheduled maintenance plan will prevent any tire maintenance oversights or potential problems. For instance, when you come in for tire pressure checks, tire rotations, or tire balancing our techs will know how exactly what services will keep you in tip-top shape, or if you’re already there! A vehicle can only be as safe as the tires it’s riding on. 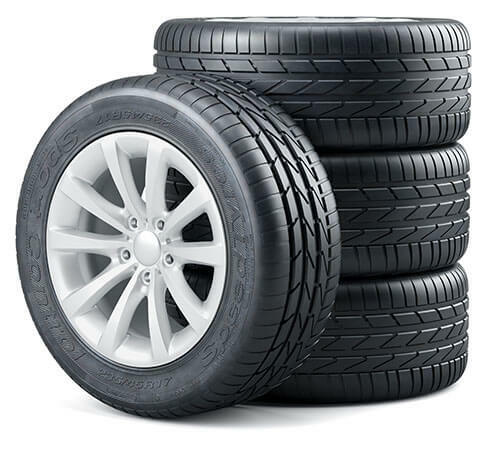 For your vehicle to maintain proper handling, your tires should always have sufficient tread on them. When you want to ensure safe and grounded driving you should visit the tire experts at Titan Auto & Tire. Take those curves with confidence and stop on a dime when you need to. This only possible with quality tires, and we’re your best option for tire service in the South Chesterfield area. We have a selection of the industry’s best tire brands, including Michelin, BF Goodrich, and Cooper Tires, which all offer valuable rebates. We’re all about savings! Of course our rebate offers will save you money, but our expertise save you time, and our convenient customer service saves you stress. 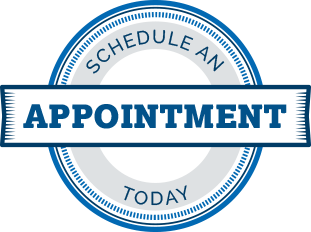 Contact us today if you’d like to schedule a tire service appointment, and we’ll go ahead and get our shop ready for your arrival. We also made our online scheduling system simple and easy for you to pick out a time that works best for you. We look forward to serving you!